Charlie and Donna Nance have been married 49 years and will be celebrating 50th in November, one daughter, Rachael Anne, two grandchildren. 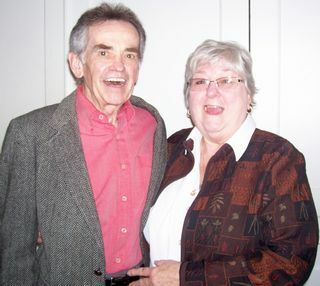 Charles has been a construction estimator for 45 years and Donna has been a radiology and CT tech for 47 years. Now enjoy permanent residence in Murphy, North Carolina.